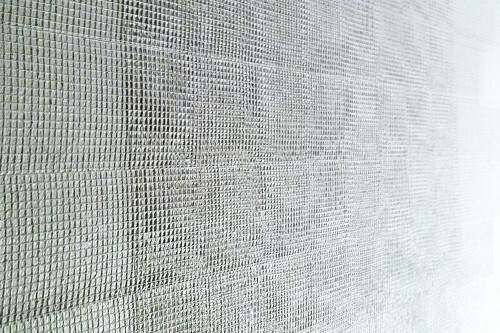 Gearing up for upcoming project at Xpace Cultural Centre here in Toronto. 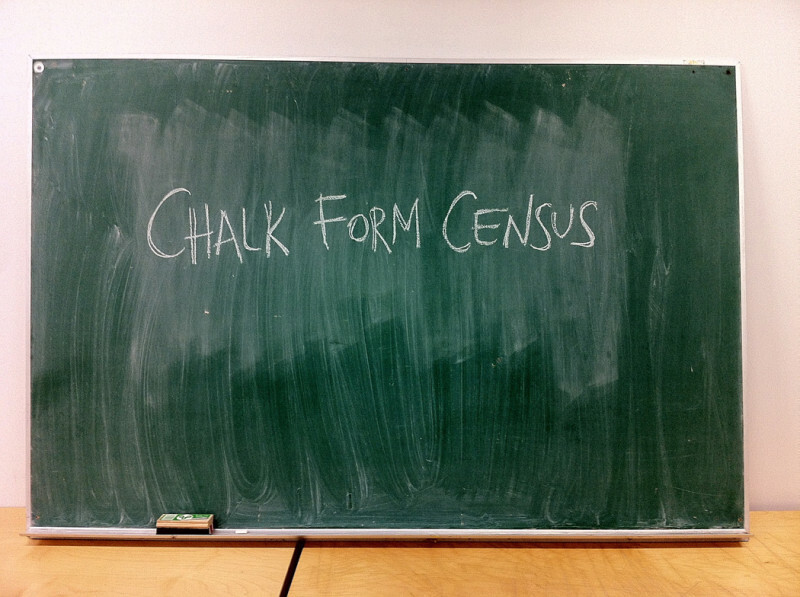 Chalk Form Census will run January 30 to February 28, 2014. A series of questions is posed, one at a time, on a chalkboard installed in a street level window. Citizens passing by are invited to contemplate or respond to the question, which changes at regular intervals over the month long project timeframe. Extending the reach of the census, the question is simultaneously posted online through social media [#chalkformcensus], thereby also providing a platform for responses. Special thanks to Amber Landgraff, Alicia Nauta and Adrienne Crossman at Xpace. Also, thanks to Simon Rabyniuk, for his thoughtful reflections on the work.